Kaspersky produces one of the best security products which will keep your computers secure. The two most popular products of Kaspersky for home and office users are Kaspersky Antivirus and Kaspersky Internet Securiy. 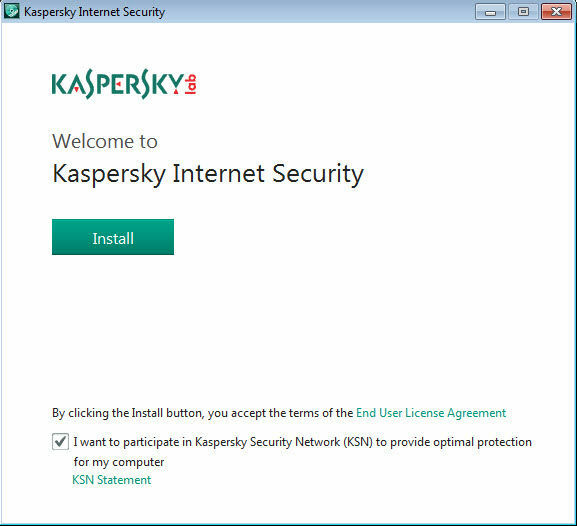 Kaspersky has updated their latest Kaspersky antivirus and internet security installers to support Windows 8.1. Both the updates include the recently rolled out “Patch B”. This is in addition to fixing a number of bugs in the security products. Previously users had to install this patch separately to be able to run the antivirus on Windows 8.1. The latest version of Kaspersky Antivirus support Firefox 23 and 24. The Firefox users will be safe with website blocker, URL advisor, virtual keyboard etc. If we look at the latest av-test.org report for Windows 8 protection, we see the Kaspersky is great at protecting from 0-day malware attacks, web and email threats and other malware which have been recently discovered. It will very rarely issue false warnings or blockages when visiting websites. The only issue with Kaspersky Antivirus or Internet Security is that of its performance on Windows 8. It will slow down visiting websites, downloading software and installing and running software. Your copying process may also slow down if you have Kaspersky enabled. Where is the serial code? There is no activation code. Either you have to buy the suite or start the trial of 30 days. 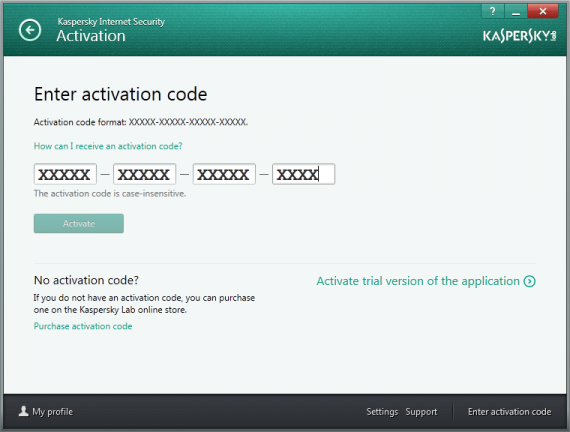 To activate your trial, you can simply click on the Activate trial version of the application link when starting Kaspersky Internet Security 2014.